Selecting German in the launcher no longer causes all three languages to download. 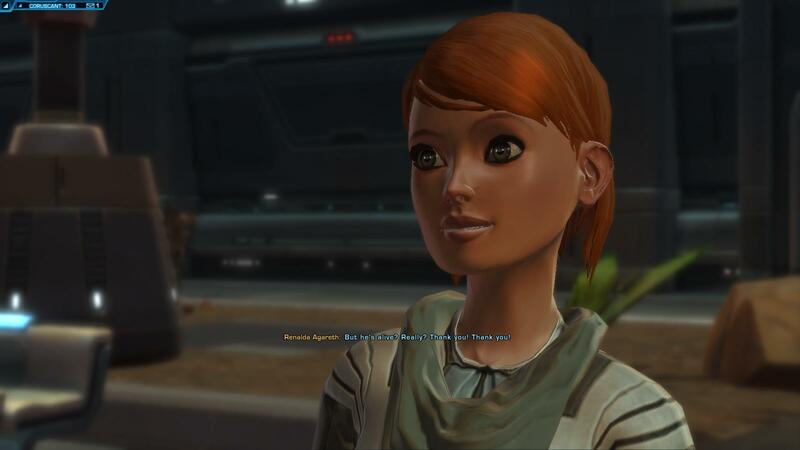 If you are currently using Streaming mode and playing in German, you can remove the following files from the “Assets” directory in your SWTOR install directory: swtorfr-fr.tor and swtoren-us.tor. Selecting French in the launcher no longer causes English and French to download. If you are currently using Streaming mode and playing in French, you can remove the following files from the “Assets” directory in your SWTOR install directory: swtoren-us*.tor. The in-game progress bar will now complete to 100% as intended and no longer requires a restart before players can travel off Origin Worlds. Account names beginning with a dash (“-“) can now launch the game as intended. BitRaider (Streaming) components no longer fail to stop after exiting the Launcher. One Time Password page now displays properly in French.